Want to work for Sanlam? Read this! Job security and satisfaction is what you'll get from one of South Africa's biggest financial institutions. Here are a few interview tips to help you through Sanlam's door. There is no need to introduce Sanlam to anyone in South Africa, it’s already a household brand. They’re everywhere: on TV, on radio, on sponsored t-shirts, even umbrellas. 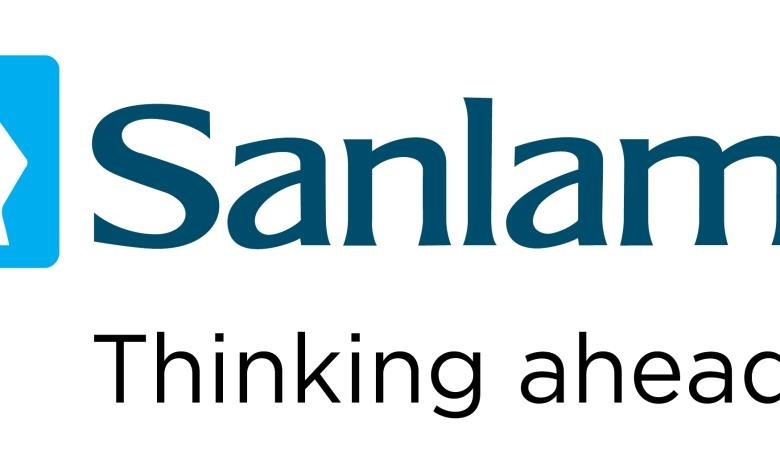 Sanlam is no doubt one of the biggest, most established and most respected financial services groups in the country. You probably already know it’s a big organisation with lots of capital and lots and lots of employees – and they’re always looking for more. If you’re a Financial Advisor, Broker, or a recent graduate then you’re on their high demand list. Sanlam also has opportunities in many fields including accounting, actuarial science, investments, legal, IT to name a few. If you have a disability, they welcome you to for their learnership programme. With offices in every corner of South Africa, relocating shouldn’t be as big an obstacle. If you get a callback after submitting your excellent CV, we’ve summarised your interview notes for you. - You’ll be asked about the perceptions of your behaviour in specific situations. - Support your answers with tangible examples. - You’ll be asked to provide specific details of an instance when you used your skills. Preparing yourself will better prepare you for the interview process. This will minimise your chances of feeling flustered and pressured. - Reread the job description. - Know which skills and competencies you are required to make your hiring manager aware of. - Make a mental list of situations in which you used these specific skills and competencies. Using this method will allow you to your personal experience completely and satisfactory. - What do you enjoy in life? - If there is something you can change about yourself, what would that be? - Why do you want to be in this industry? - Be yourself and don’t lie in your interview because they will catch you out. - Expect a short online test. - They want most of your answers to be accompanied by examples. - It’s a good idea to know the fundamentals of a call centre if you’re applying for a Client Services Consultant Position. - You should prepare for a question about how to handle the pressures of a working environment. If you're looking for more finance tips and jobs to grow your career within the industry, we're here to help.